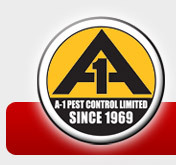 A-1 Pest Control Limited was founded in 1969 by the current owner - operator. Our service area covers all of Southwestern Ontario from our office in London, Ontario. We are London's oldest LOCAL FAMILY RUN Pest Control Company. Our clients are from all sectors of industry, from Multi Family residential to Educational Institutions, from Industrial Manufacturers, to Health Care Services, and back to the all-important place "where you live". 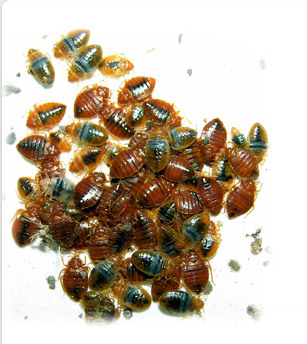 With in excess of 150 years accumulated experience, at your disposal, you can count on your pest problems being solved when we arrive.